Most people don’t give a second thought to the barcode scanners at the grocery store or gas station. The only time we think about them is when they aren’t working properly. 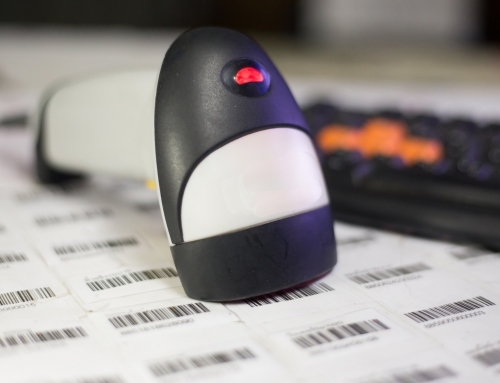 But for many business owners, the choice between barcode scanners is a big decision. There are several types of scanners, from in-counter to handheld, and it’s a lot to think about. However, if you keep a few things in mind while deciding, you should be just fine. Here are the five things to consider when buying scanners. By this, we mean how it’s going to be used. Specifically, we’re talking in-counter, countertop, or handheld. There are slight variations to each, but one of these will likely cover your needs. 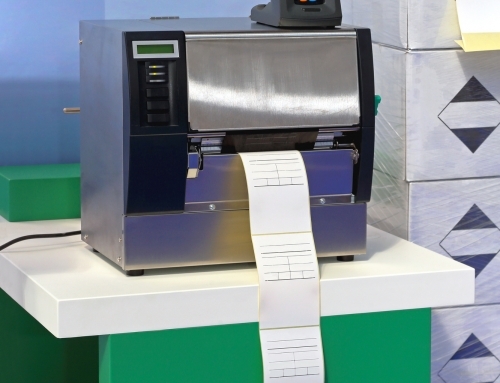 Grocery stores and other businesses with a high volume of products often use in-counter or countertop scanners. But that probably won’t work for a business with large or awkward products. And it certainly won’t work if your scanning is being done out in the field. For that, you’ll need to go handheld. 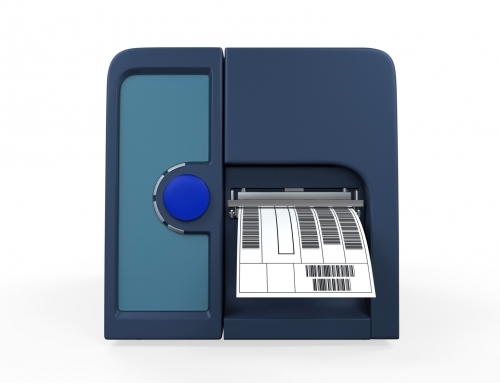 If you are doing your scanning outside of your business, you’ll likely need wireless scanners. They’ll connect via Wi-Fi, mobile broadband, or Bluetooth. This allows your employees to transmit data in real-time, no matter where they are. You might also want to look at wireless capacity if your employees are moving about a large warehouse. 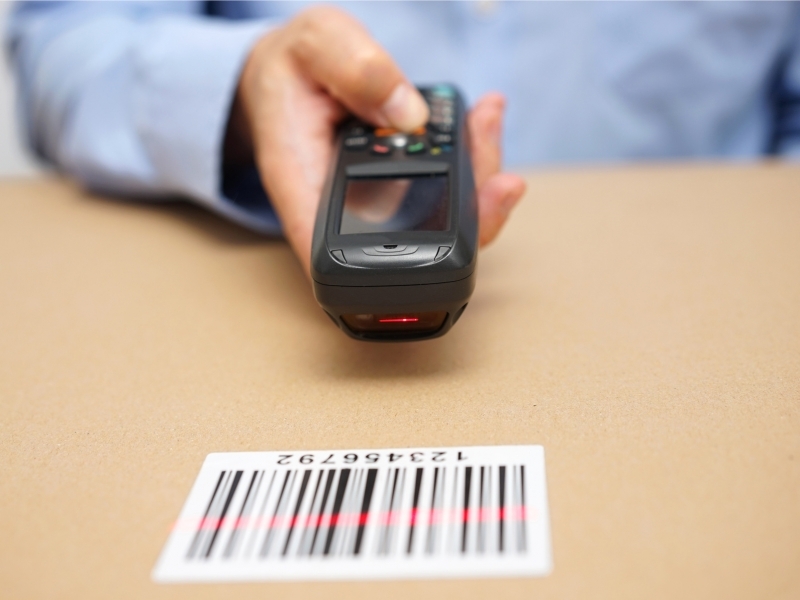 Wireless barcode scanners allow them to scan items easily and transmit the data from anywhere in the warehouse. Speaking of warehouses, another useful addition to warehouse scanners is GPS. 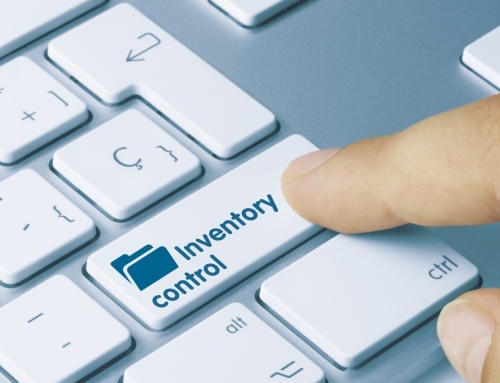 Items that are scanned at various locations are pinpointed by the GPS. This is useful when you’re moving items to and from storage or your business. It’s also a clever idea to have GPS when you’re moving expensive products or any shared equipment. 4. 1D or 2D Barcode Scanners? 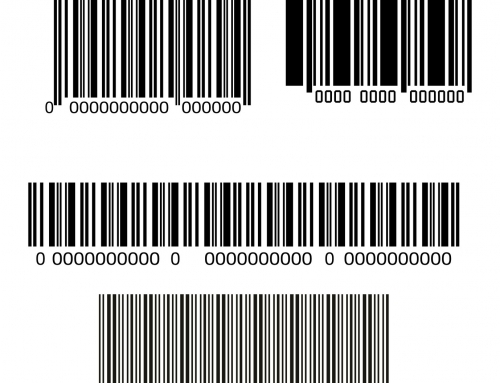 1D barcodes are one-dimensional, and they represent their data with the black bars and numbers we’re familiar with. These are the barcodes that are on most packaging you get at the store. 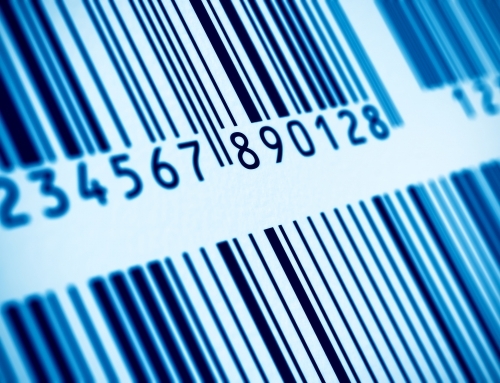 2D barcodes have both vertical and horizontal data and can contain up to 2,000 characters. That’s compared to the 20-25 characters a 1D barcode can handle. QR codes, a type of 2D code, have become popular recently in marketing. 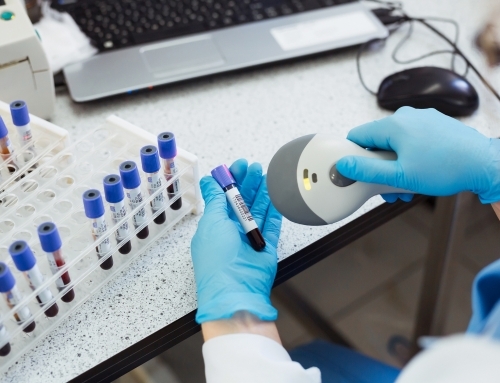 Keep these distinctions in mind when you’re choosing your scanners. If your employees are simply swiping items at a counter, you may not need the most durable scanners. However, if your scanners are being used in the field, you might want something more rugged and durable. Look for scanners that are sealed from dust and can withstand drops from several feet. They may be a little more expensive, but in the long run, it can be a good investment. At this point, you probably still want to dig into some more research on scanners. If you’ve still got questions on the right scanner for your business, then contact us. We’ll help you find the perfect scanner for your needs at the right price.